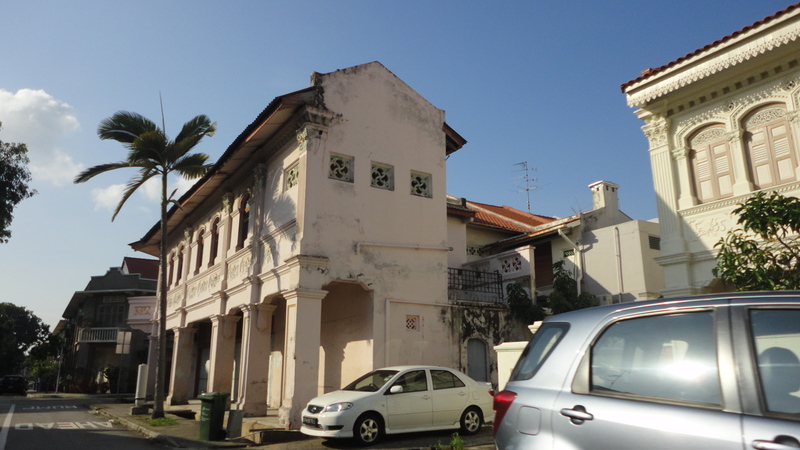 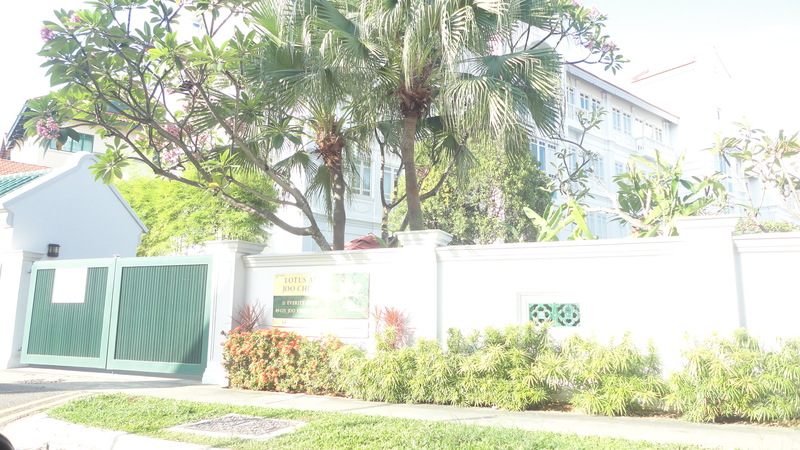 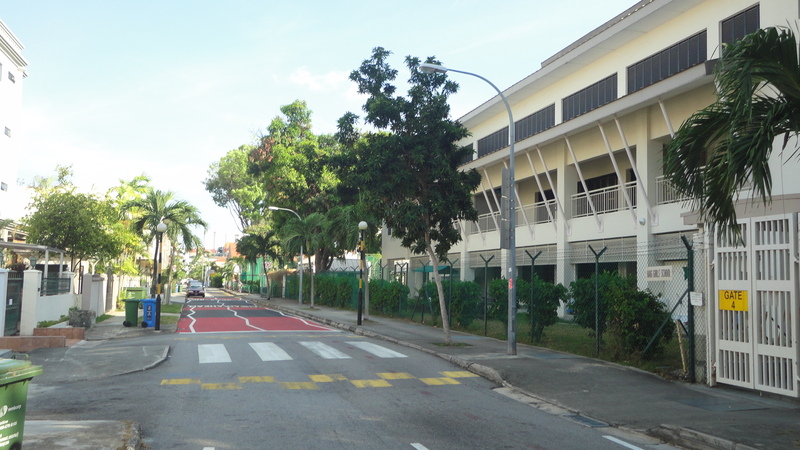 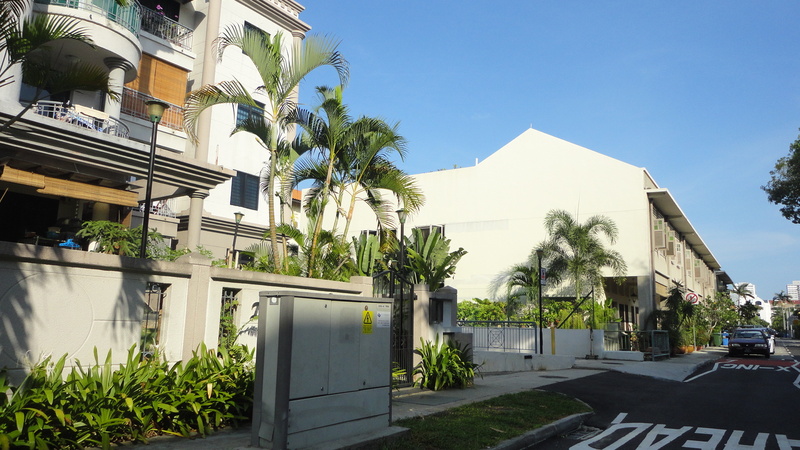 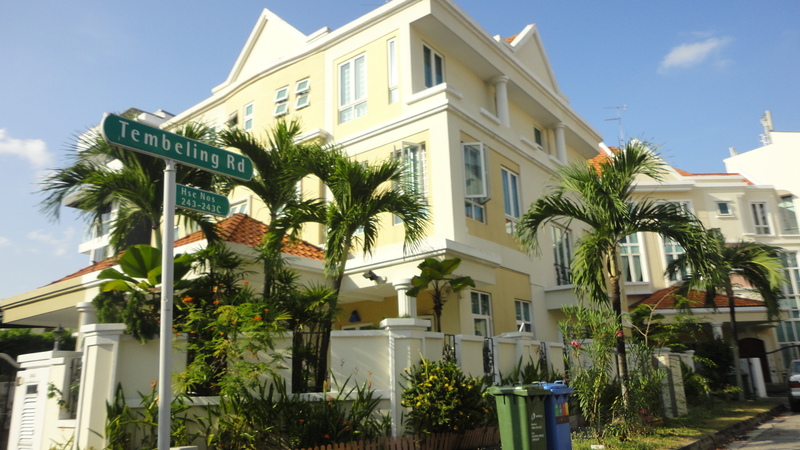 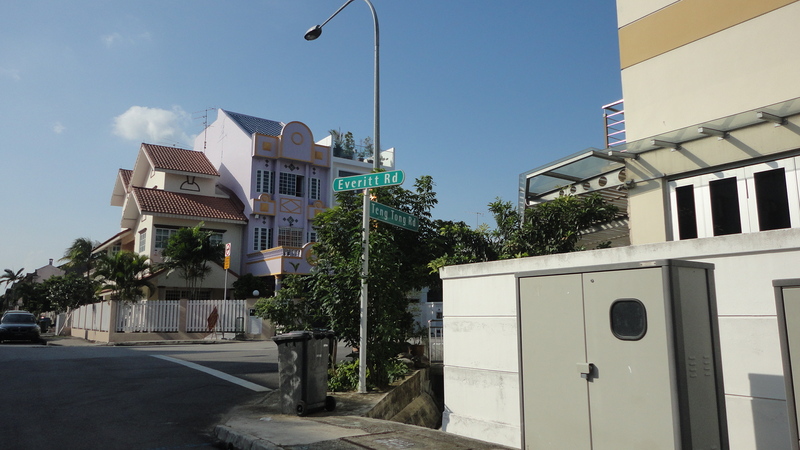 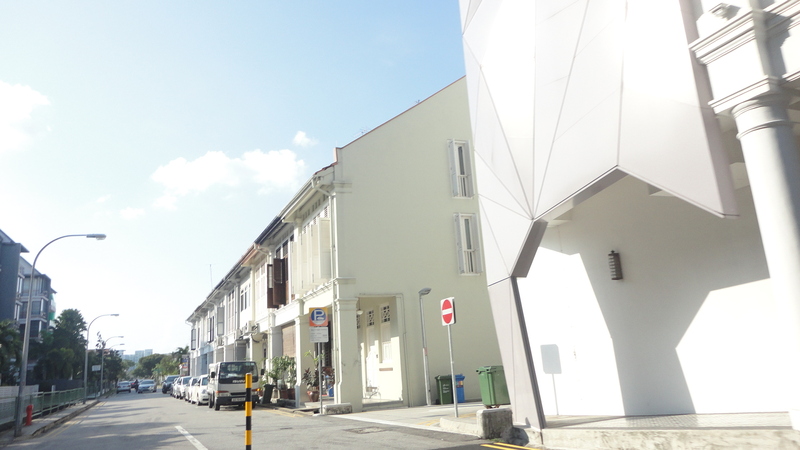 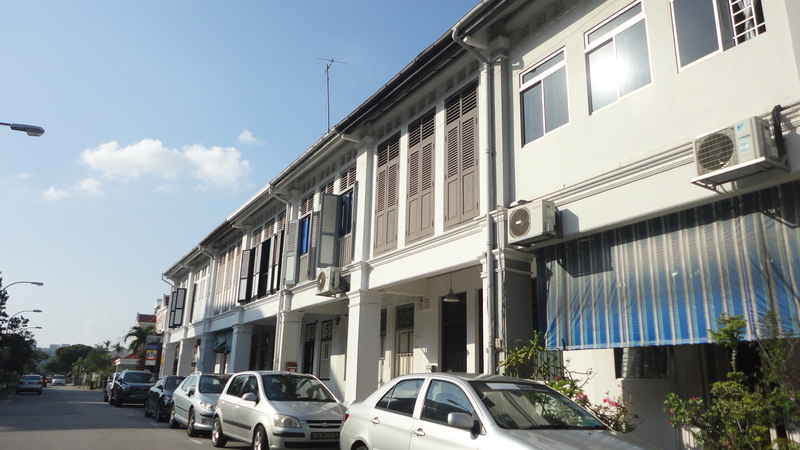 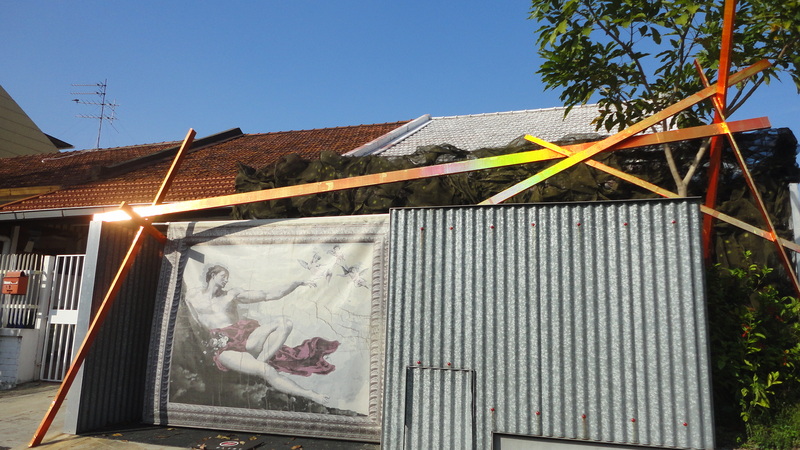 This is a long stretch of Road in Katong Joo Chiat area. 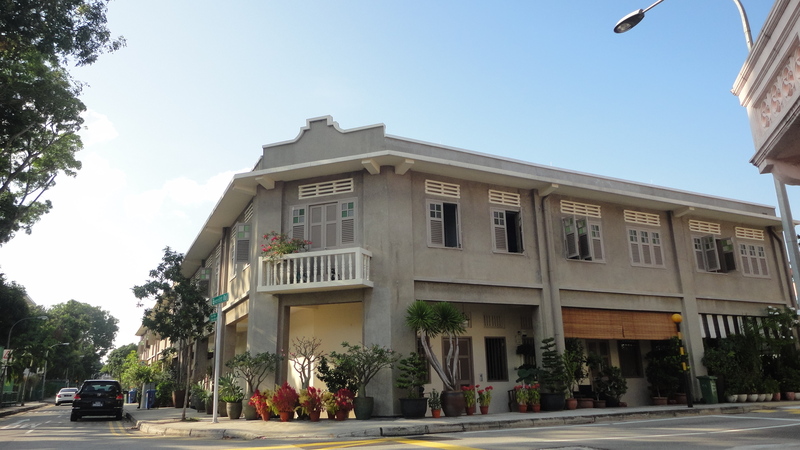 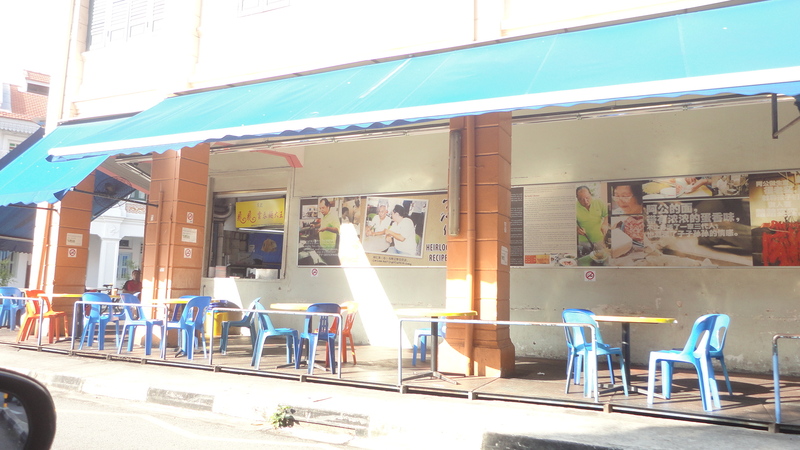 One of the most famous landmark here to Singaporeans is probably the Fei-Fei Wanton Mee at the junction of Everitt Road and Joo Chiat Place. 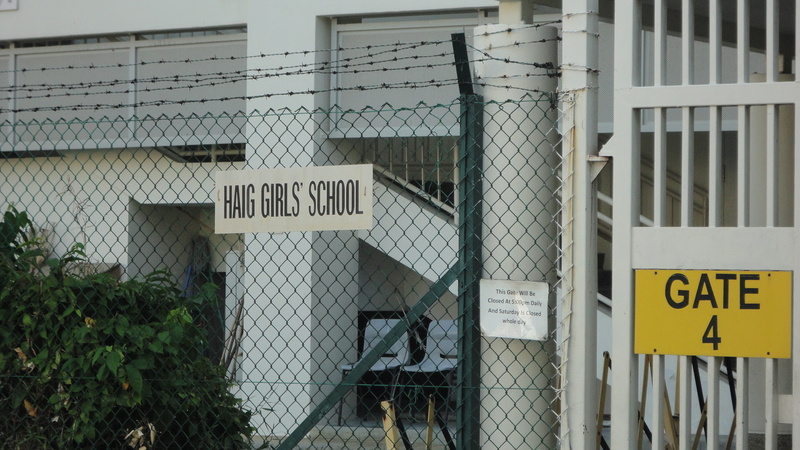 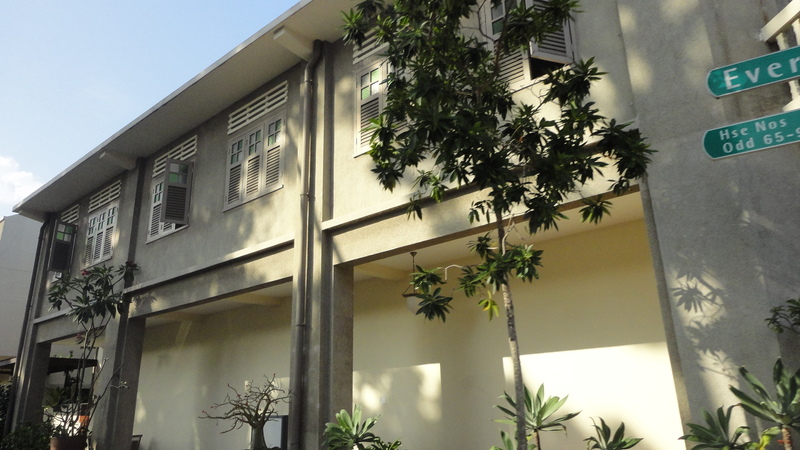 Also along the street is the iconic Haig Girls school. 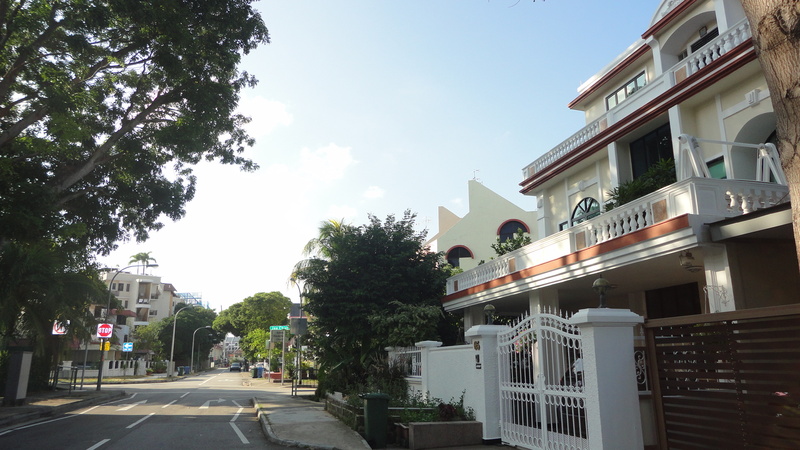 The residences here are mainly landed terraces (including some nice conservation shophouses), low-rise condos and apartments. 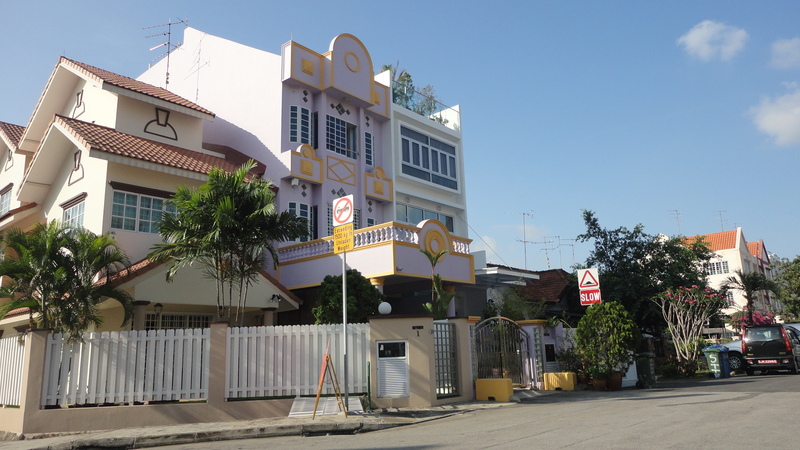 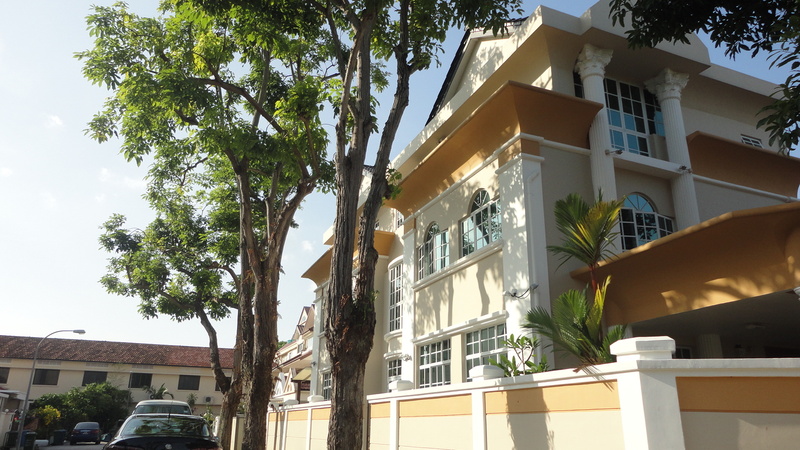 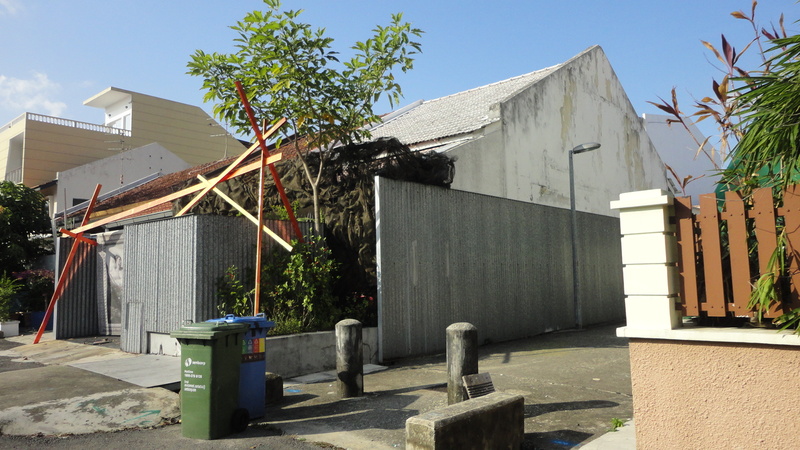 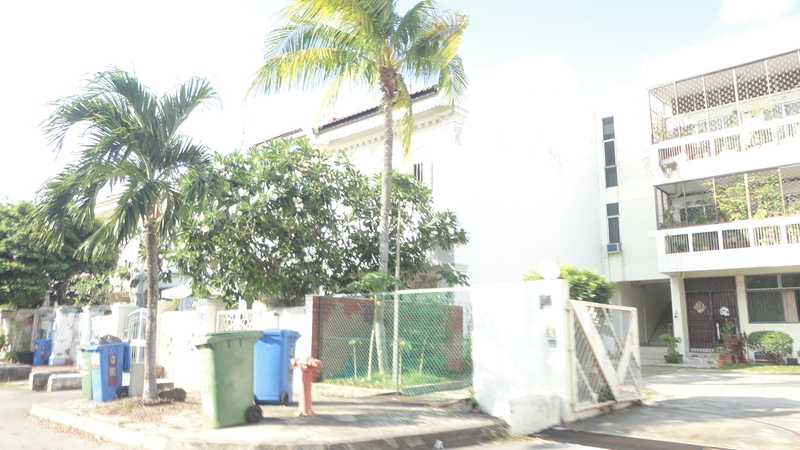 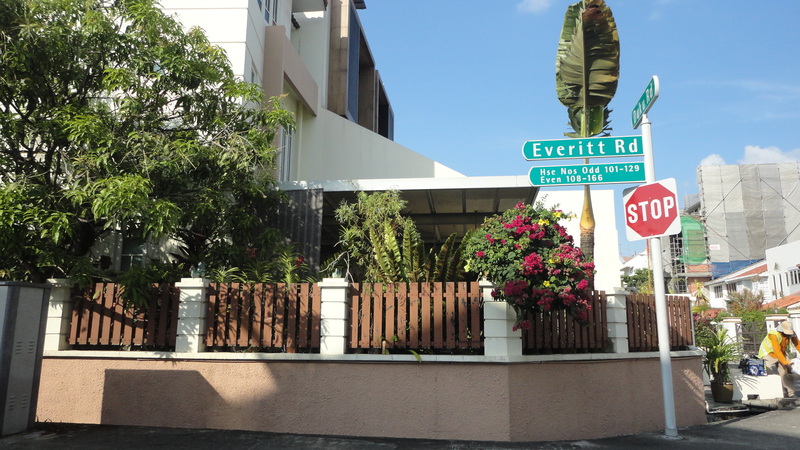 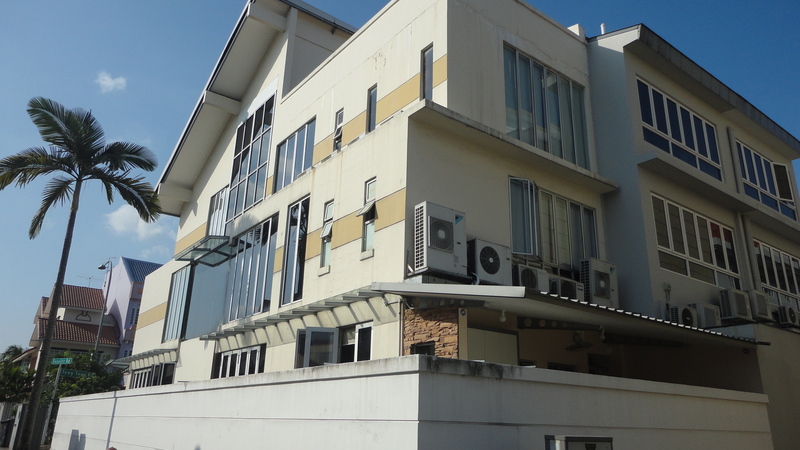 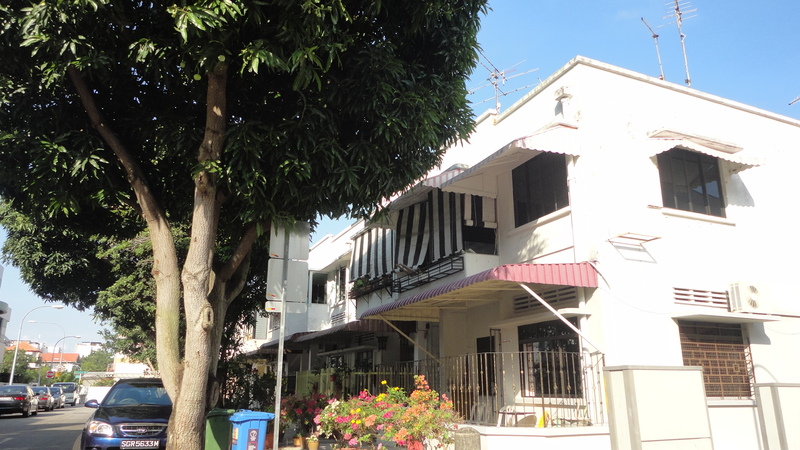 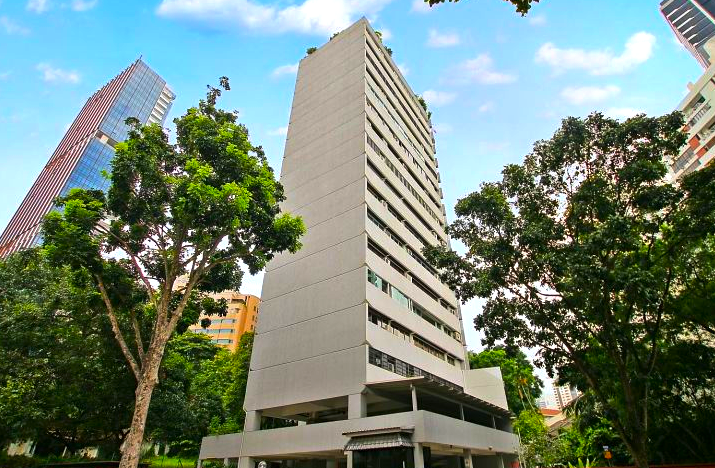 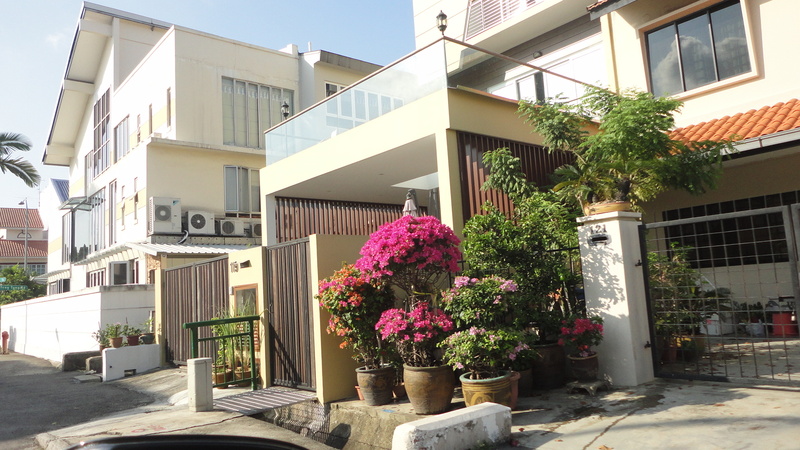 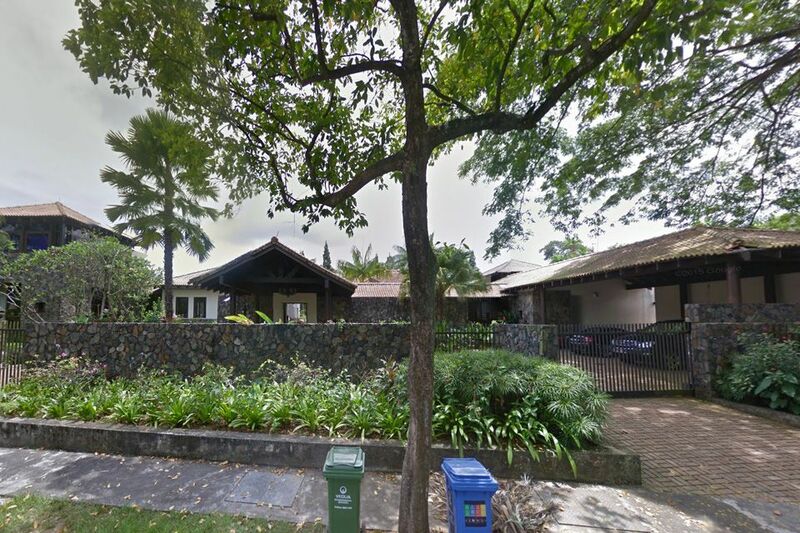 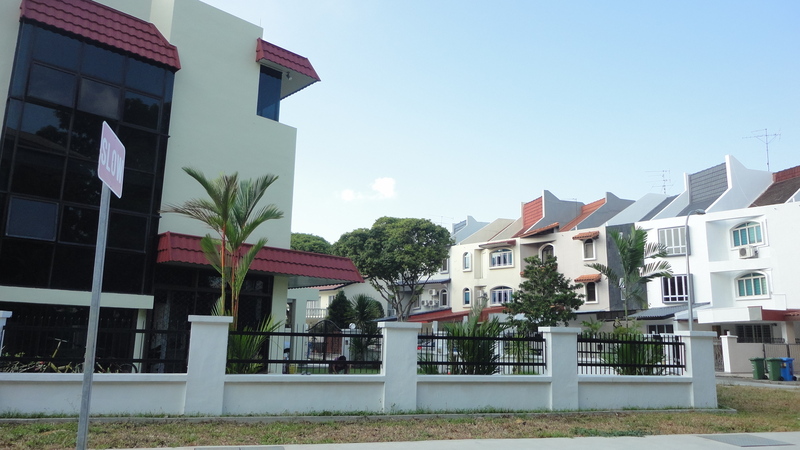 There is a terrace house @ Everitt Road for rent at only $4.999K. 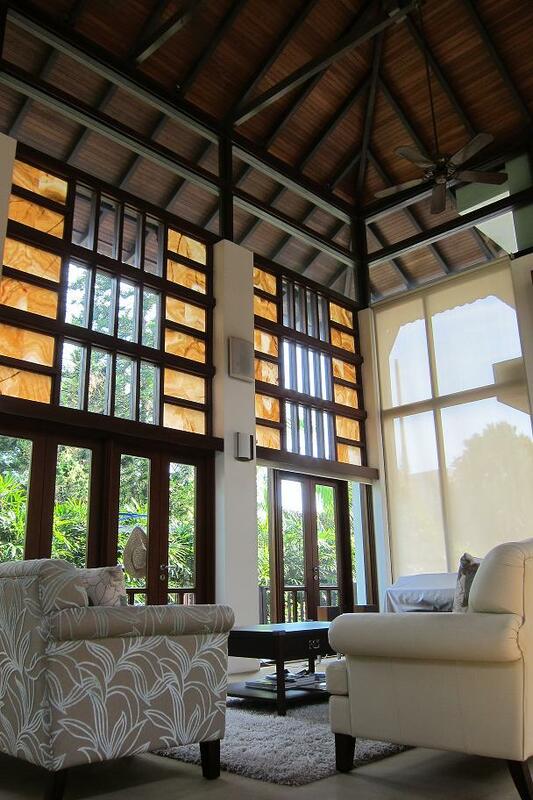 Furnished and convenient. 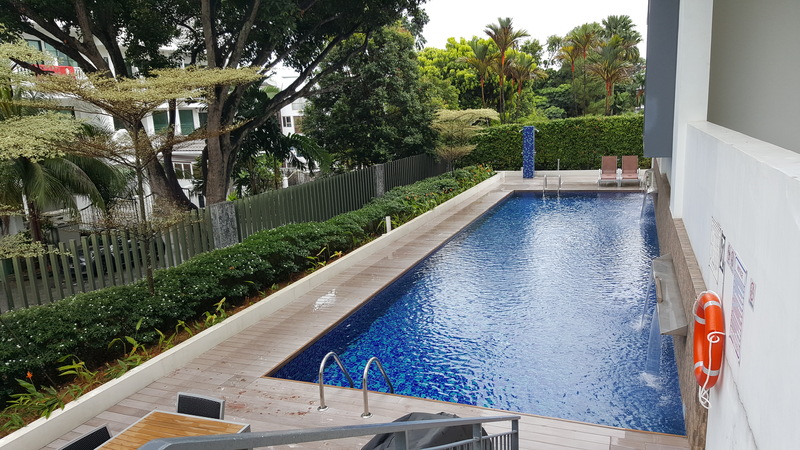 Call 94772121 for details.